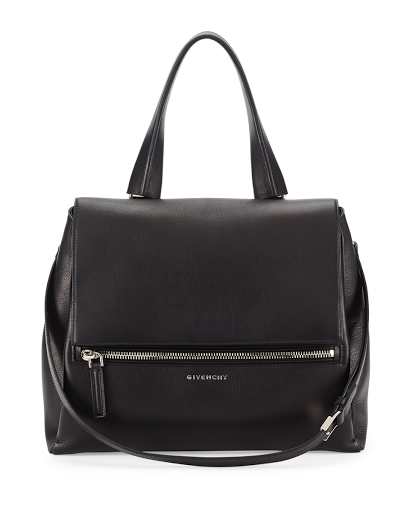 Story: The Givenchy Pandora Pure bag in an updated version of the Pandora bag which has got a structured silhouette combined with practical size. Riccardo Tisci likes to play with his classic bags to re-invent and modernise them. The Pandora pure has brands signature geometry but got more feminine to target wide market. Bag can be carried in few different ways, including cross body option for a comfort on the go.